Some of life’s most challenging questions arise with the death of someone we knew and loved. Doorway Home funeral services provide a sense of closure, reassurance and strength. When every word and exchange has enduring significance, it is important to seek a service that touches the hearts of the deceased’ loved ones. Doorway Home ministers speak to those from all walks of life. They honor tradition while addressing the unique life that was lived. The service is bright and transparent in honor and celebration. 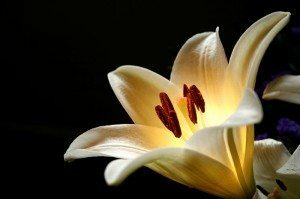 Our funeral and memorial services commemorate the lost one and provide hope for the living. They move us to our highest inclinations. Doorway Home funeral and memorial services bring a universal, spiritual experience to bless the deceased. Do you want a service that speaks to the heart with real spiritual inspiration? The services of Doorway Home are respectful, and present. Connect sincerely with your concerns. Simply inquire; open the door.